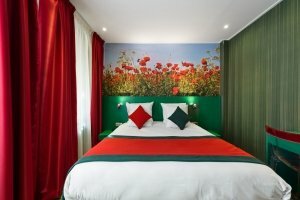 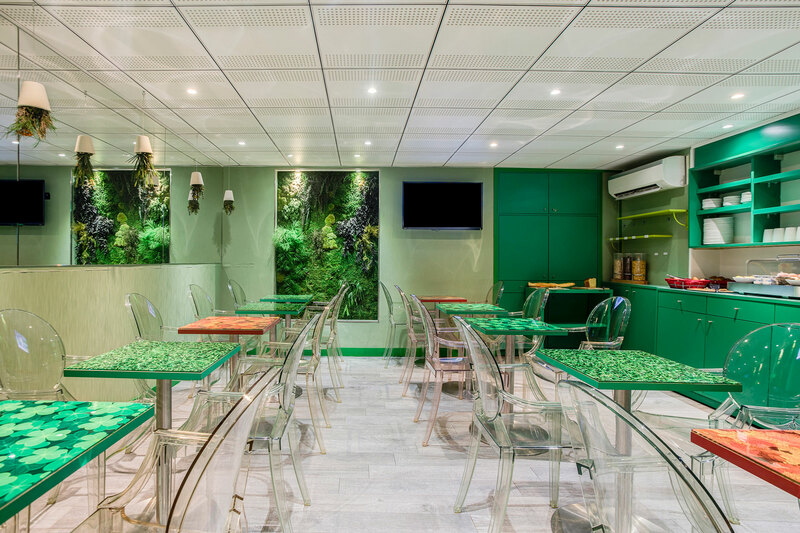 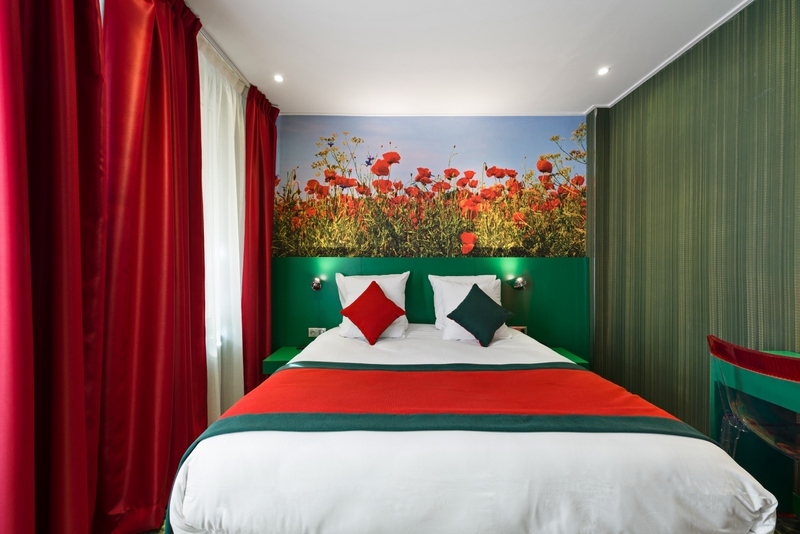 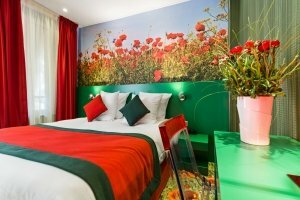 Les Jardins de Montmartre hotel provides Business Rooms with satellite TV, private safe and Wi-Fi connection. 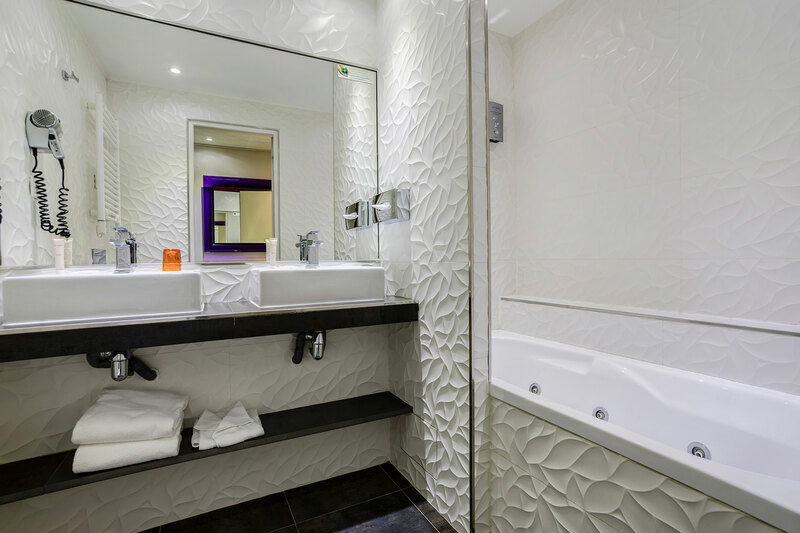 Business Rooms all have an en suite bathroom and toilet. Breakfast is served between 7am and 10.30am in the dining room (€14 per person) or in your room at an additional cost of €6. 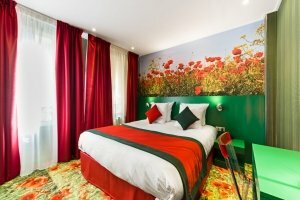 Free cancellation if cancelled up to 2 days prior to arrival.